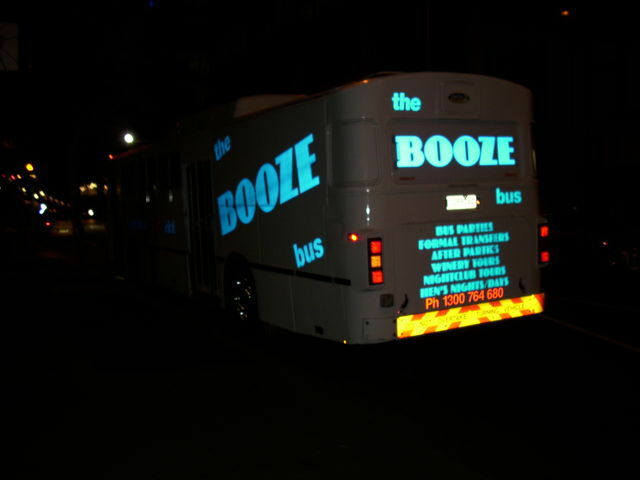 "The Booze Bus, Melbourne's premier party bus. 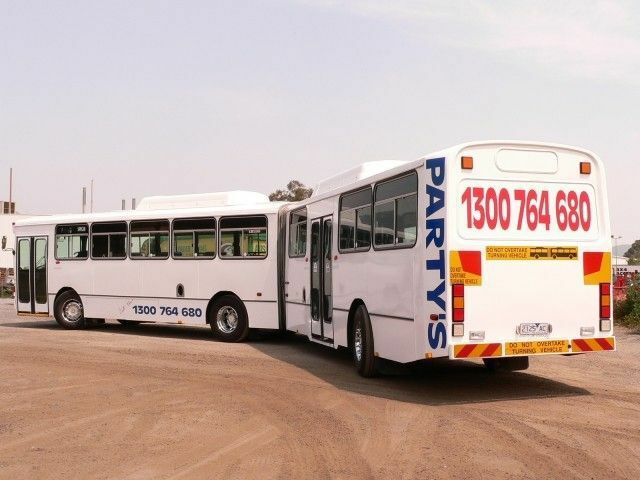 Catering for bus parties, custom bus tours, Limousine service, transfer service, night club tours, winery tours and special occasions." Take a look at our specials, and please contact us for all pricing and availability. Cruise down the Peninsula to Sorrento, Cross over to Queenscliff on the Ferry and have a Tasty Lunch. Maybe a game of Lawn Bowls, as well as Cruise down to Barwon Heads for afternoon Tea. 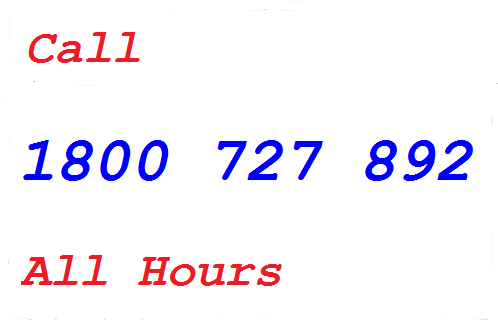 Then slowly cruise back home through Geelong to your original pick up point. More specials on our Winery Tours.